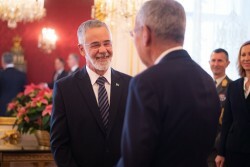 A diplomat since 1976, José Antônio Marcondes de Carvalho graduated in Law. 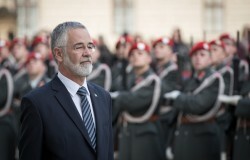 Since the beginning of his career, he specialized in regional and economic international negotiations. 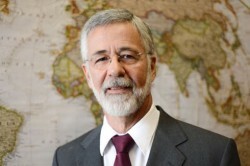 During eight years he was the Head of the Regional Integration Department of the Brazilian Ministry of Foreign Affairs. This article includes a total of 133 words.